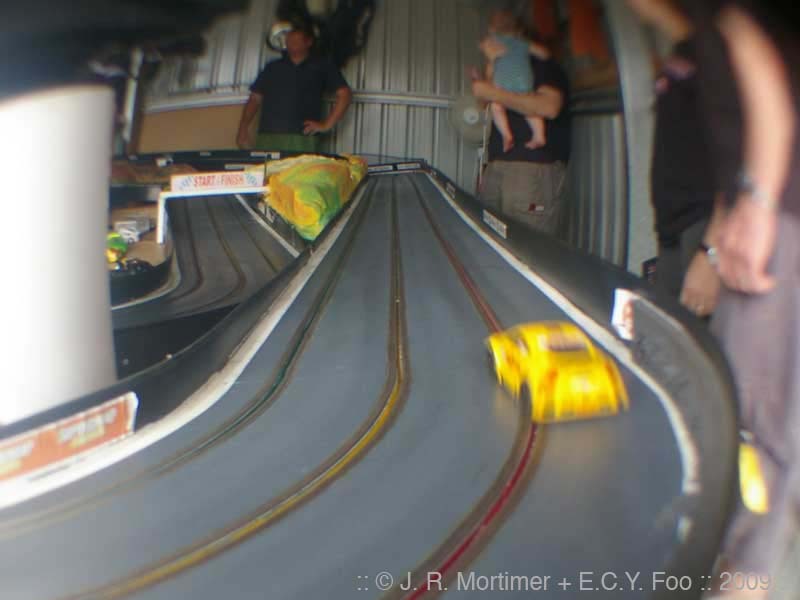 The first meet of the year was held at Bill's, where we raced a lot of 1/32nd cars on his routed track. 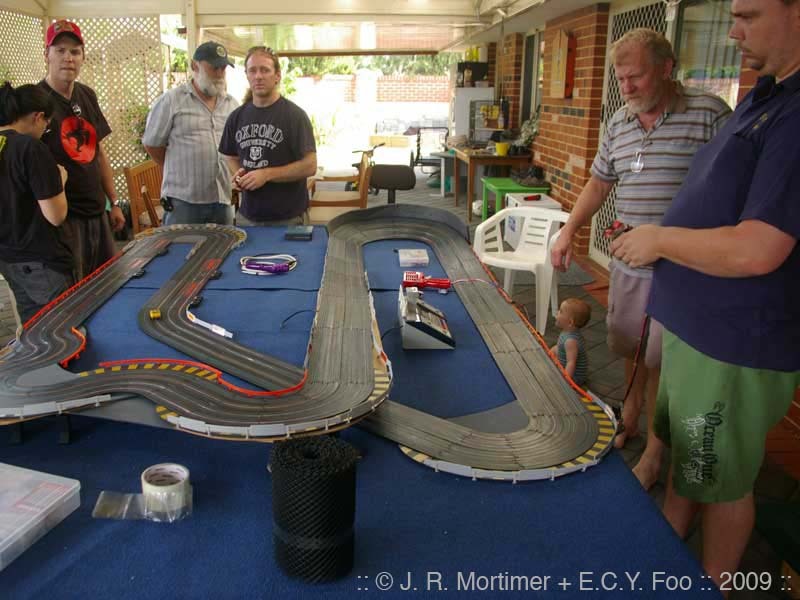 The HO cars got a small look in after lunch, with no real racing, but more of a social gathering. 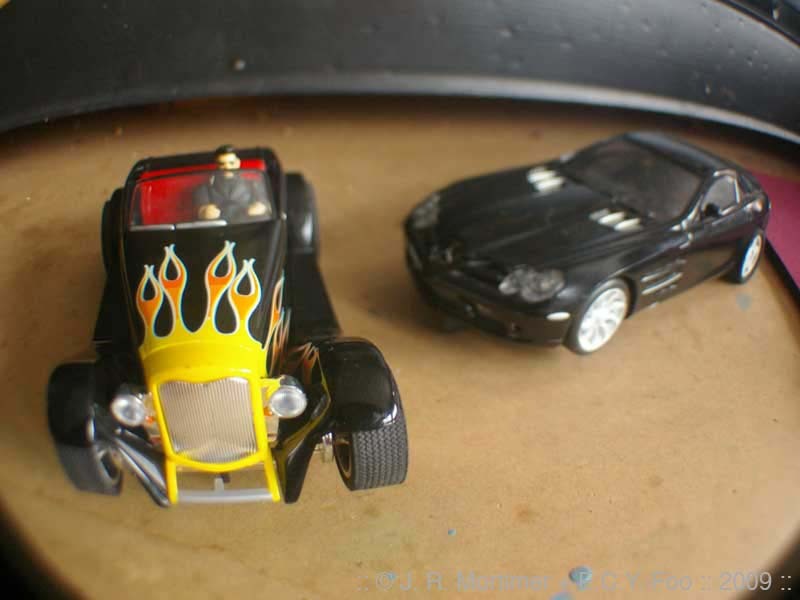 Please rate this set by clicking on the stars. 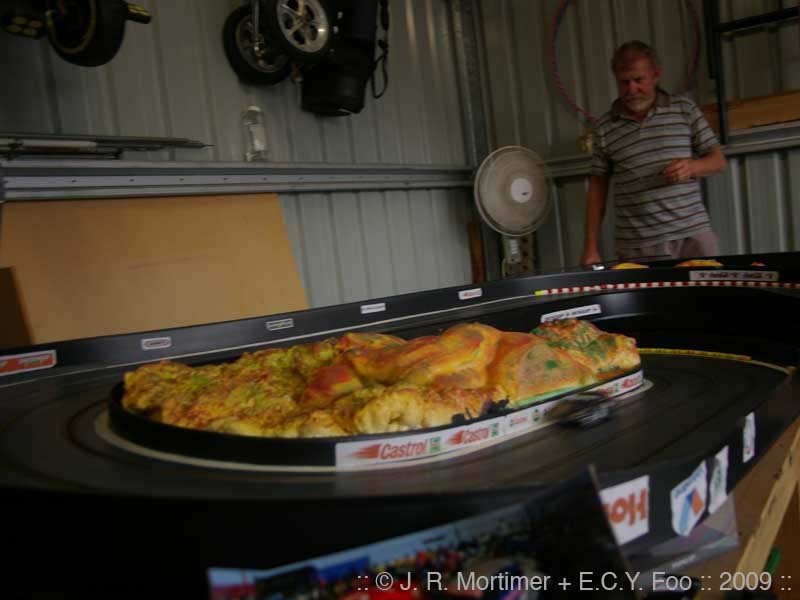 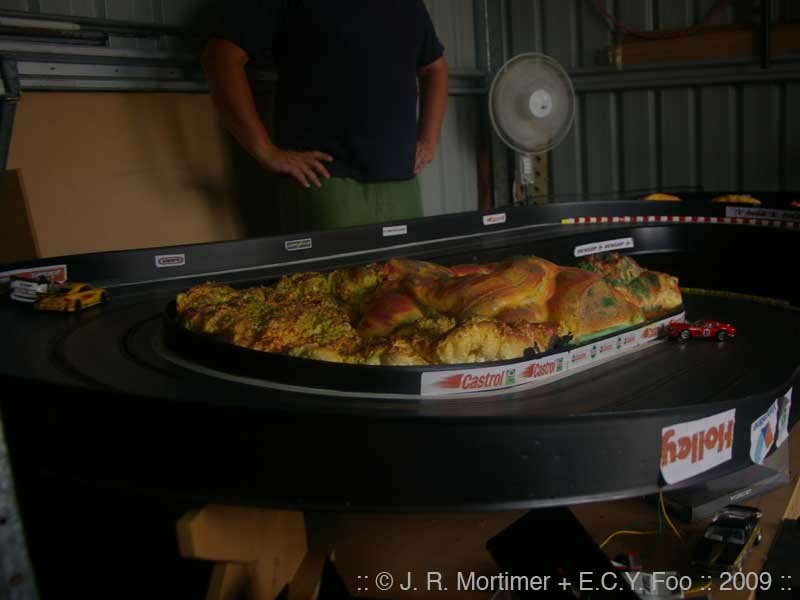 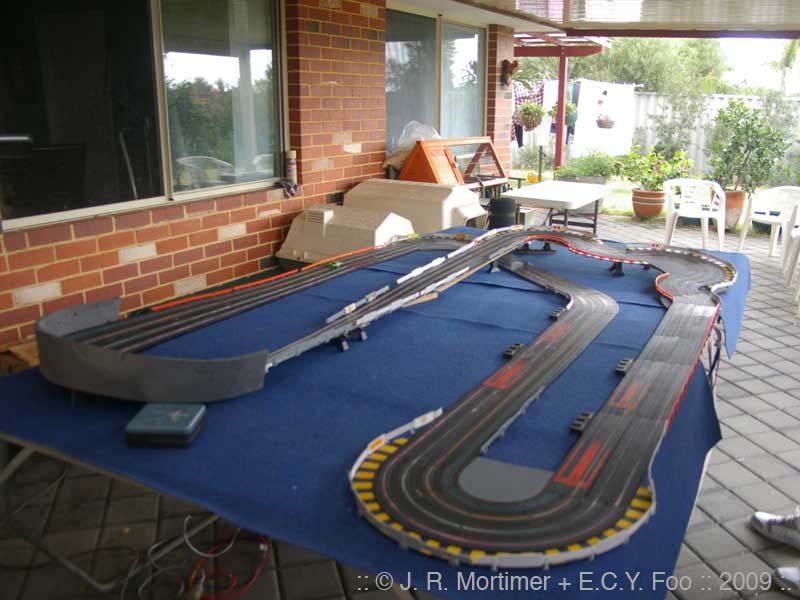 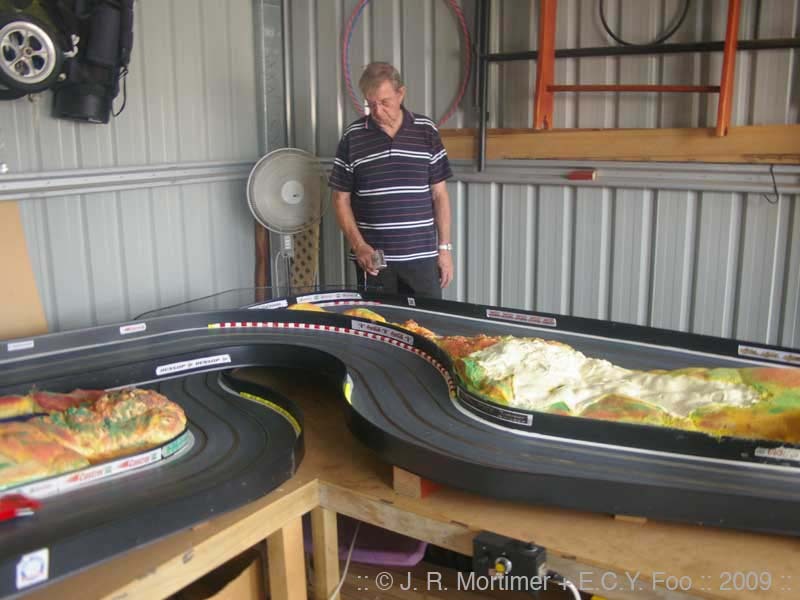 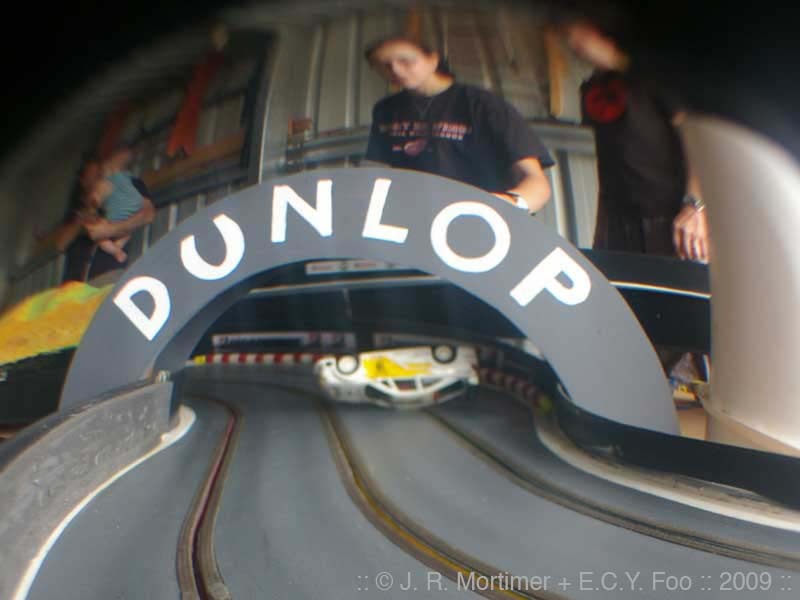 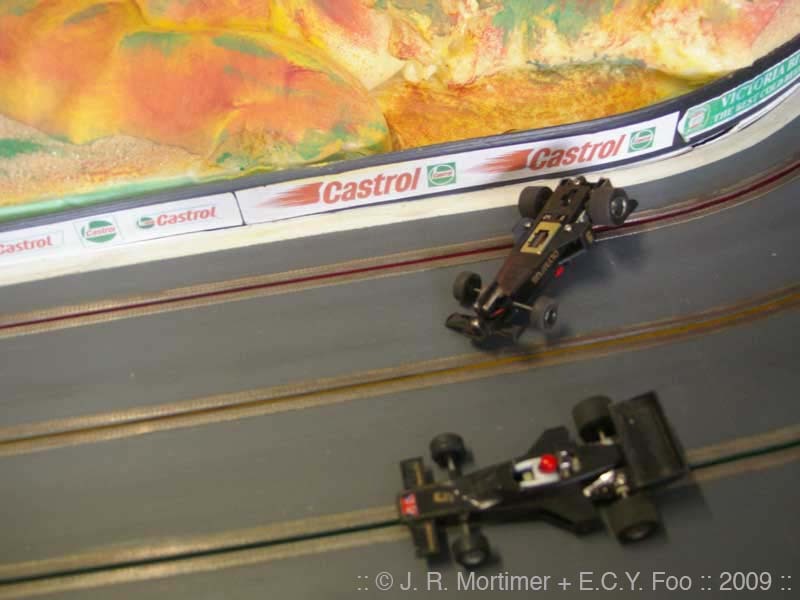 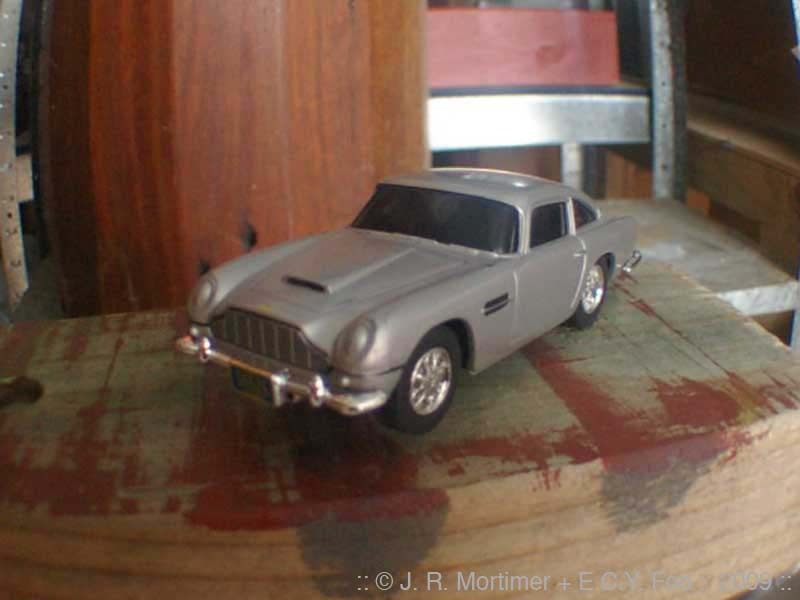 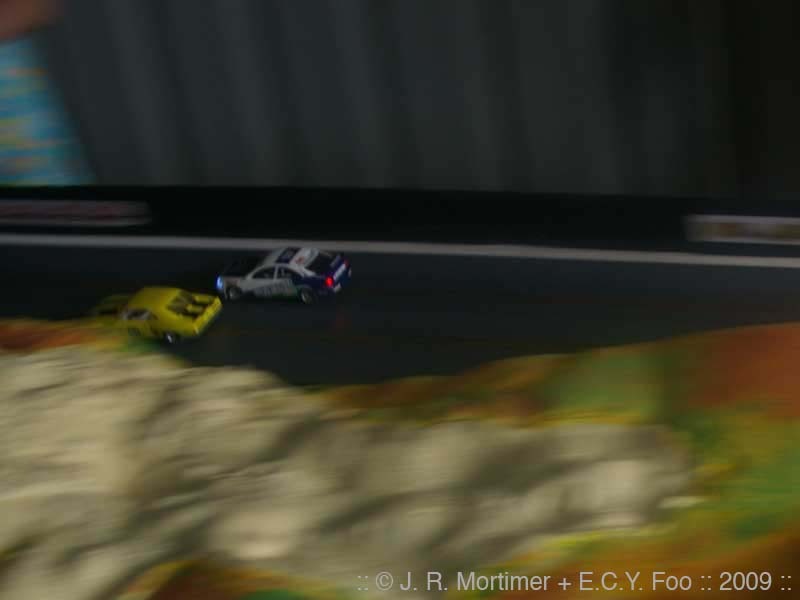 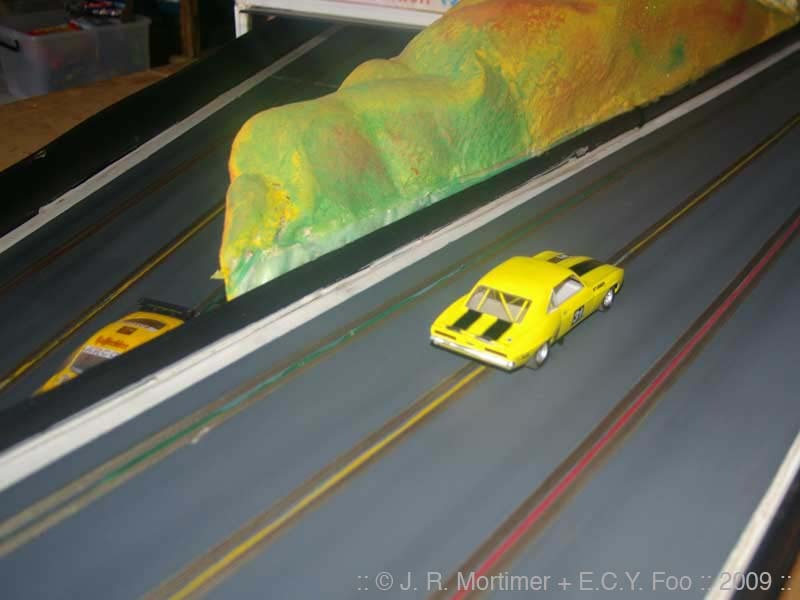 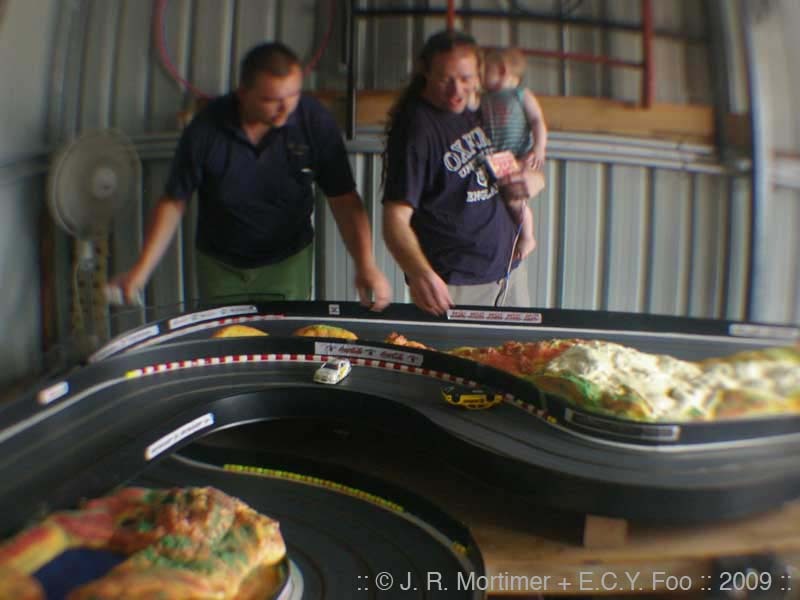 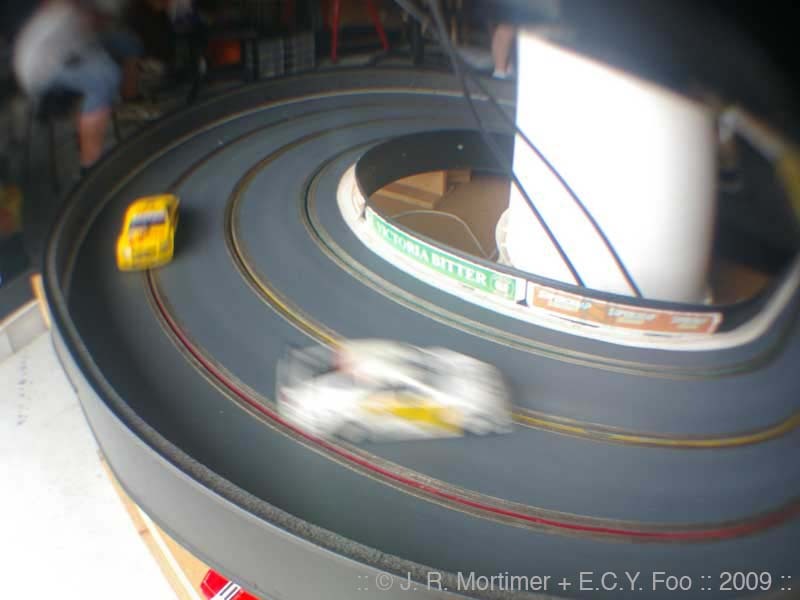 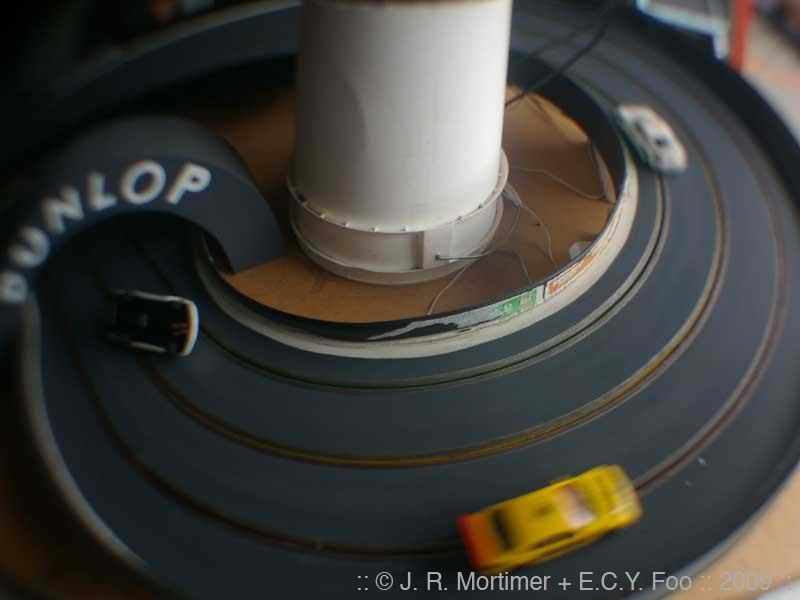 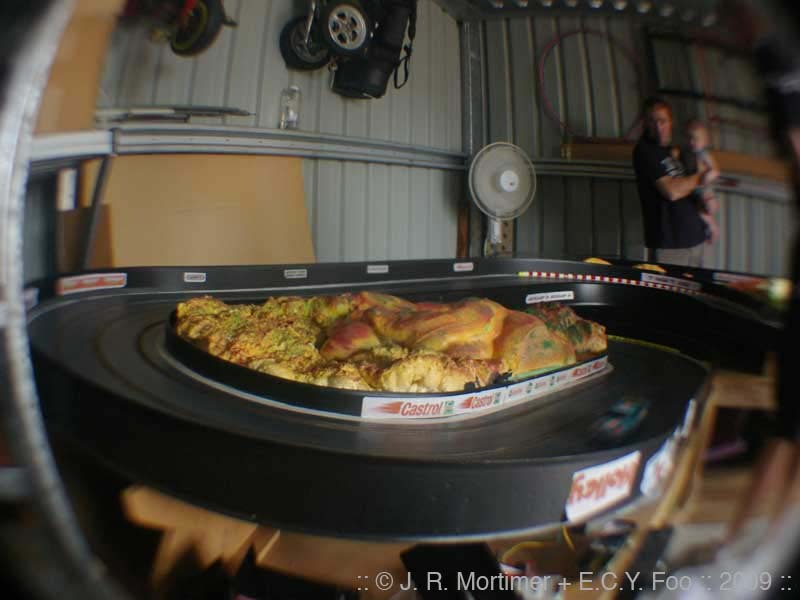 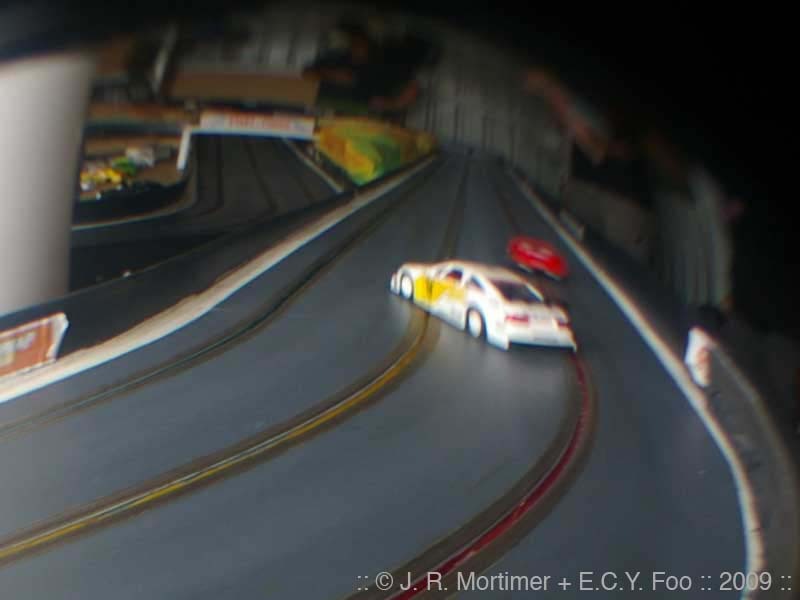 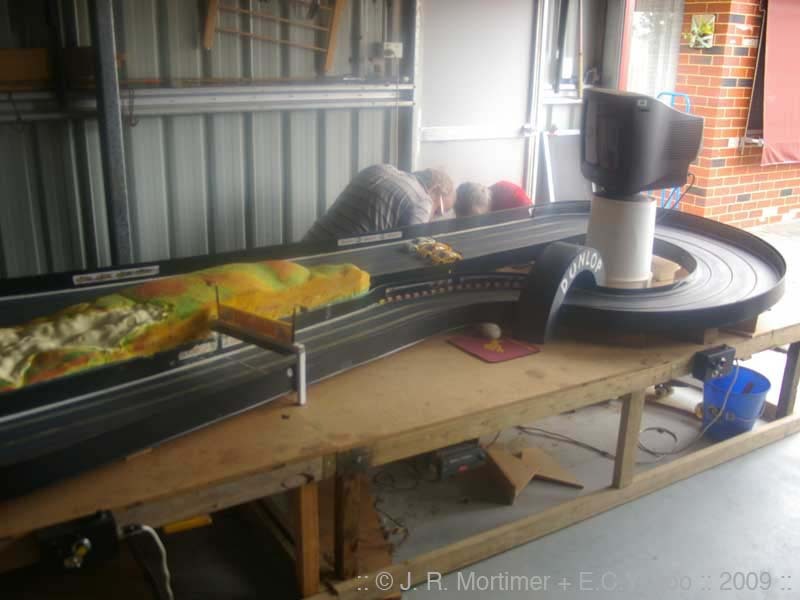 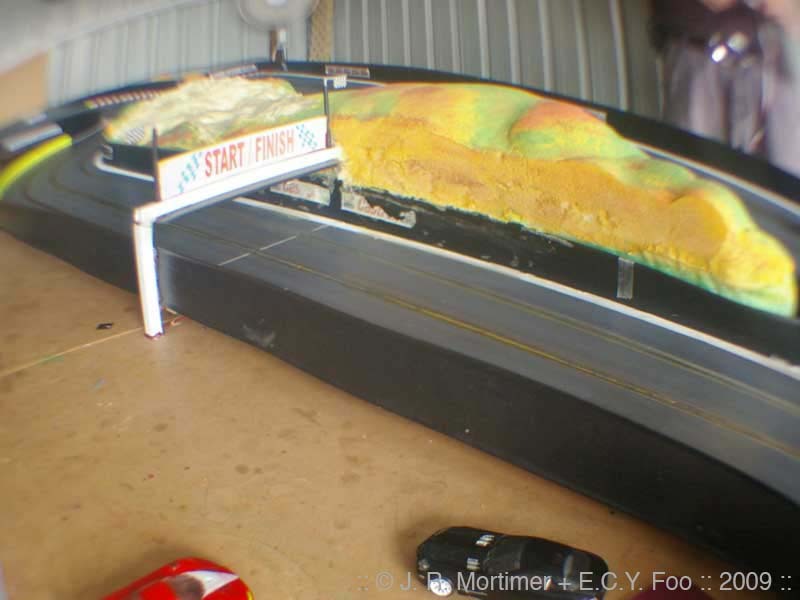 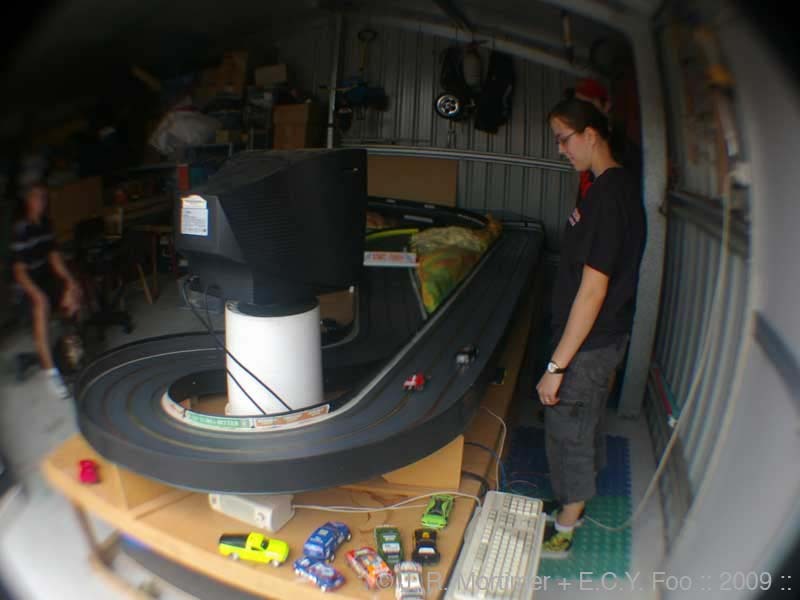 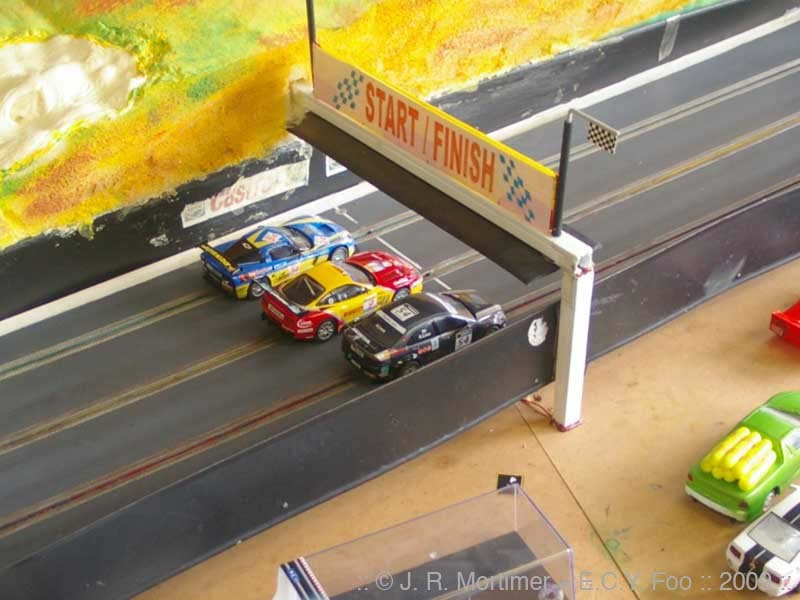 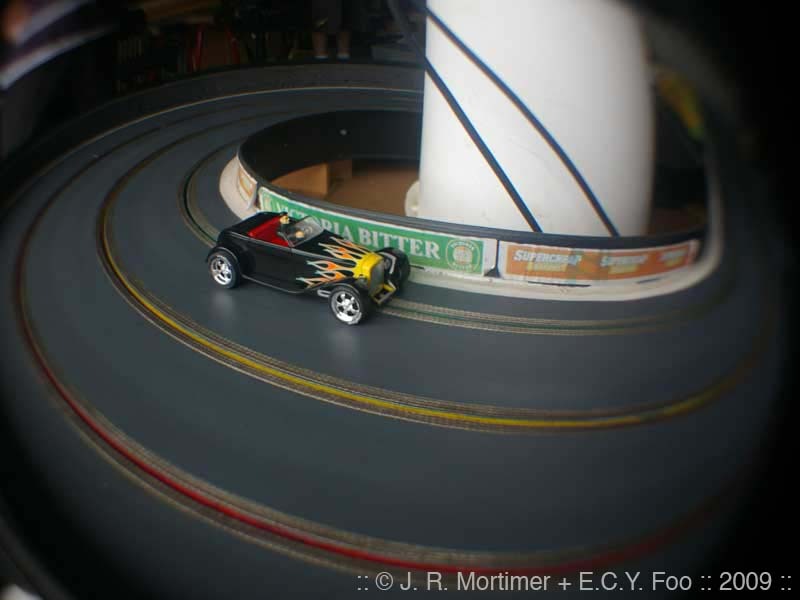 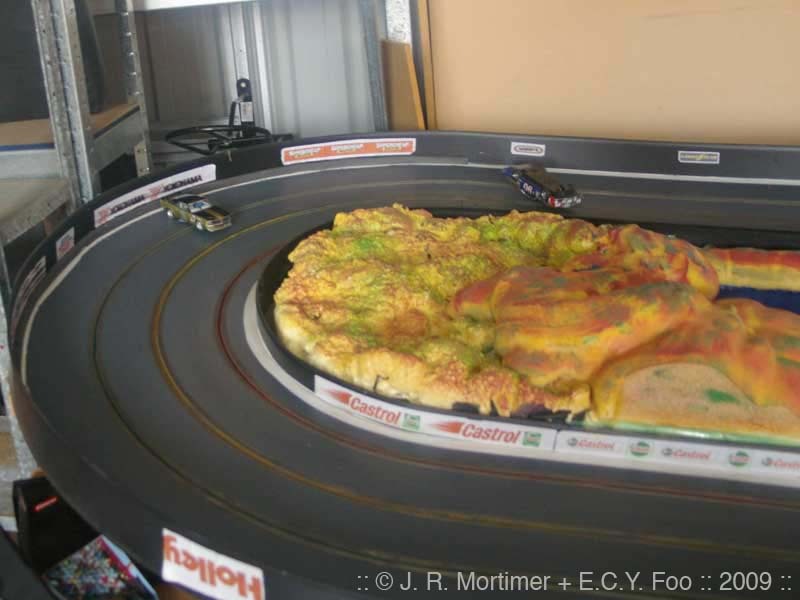 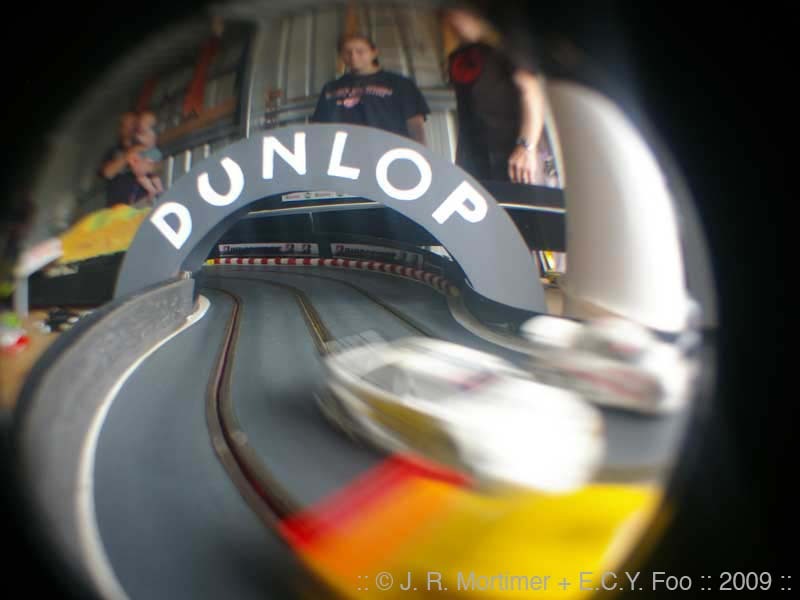 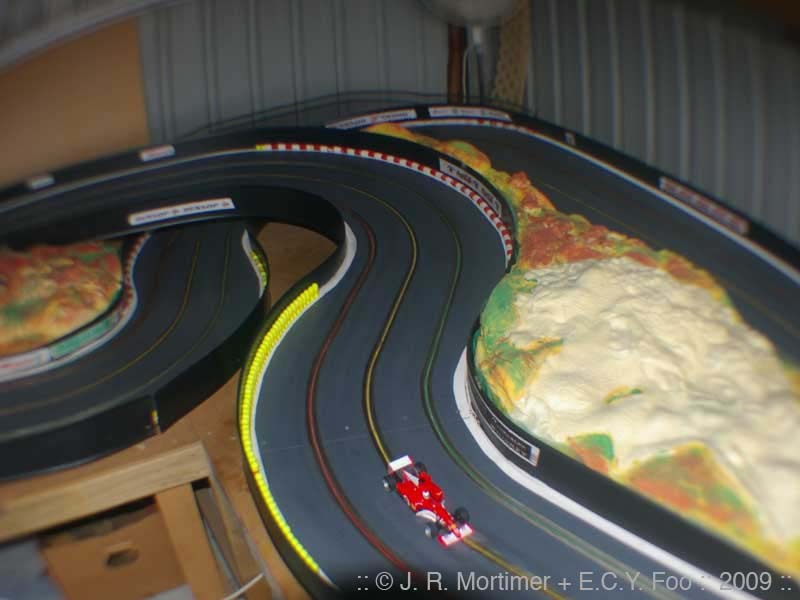 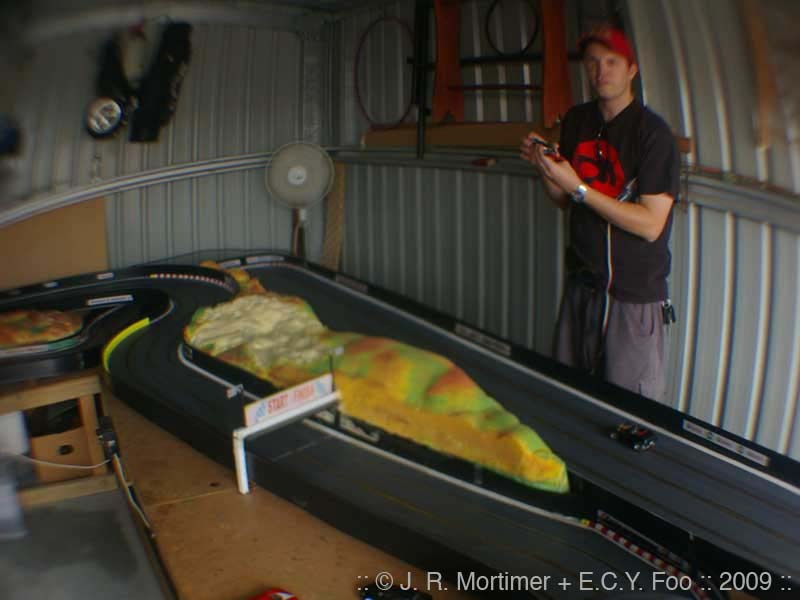 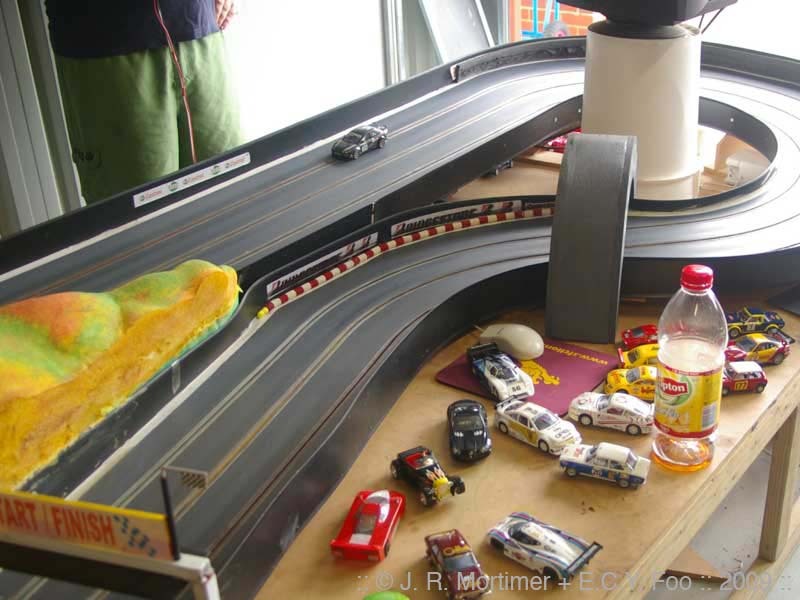 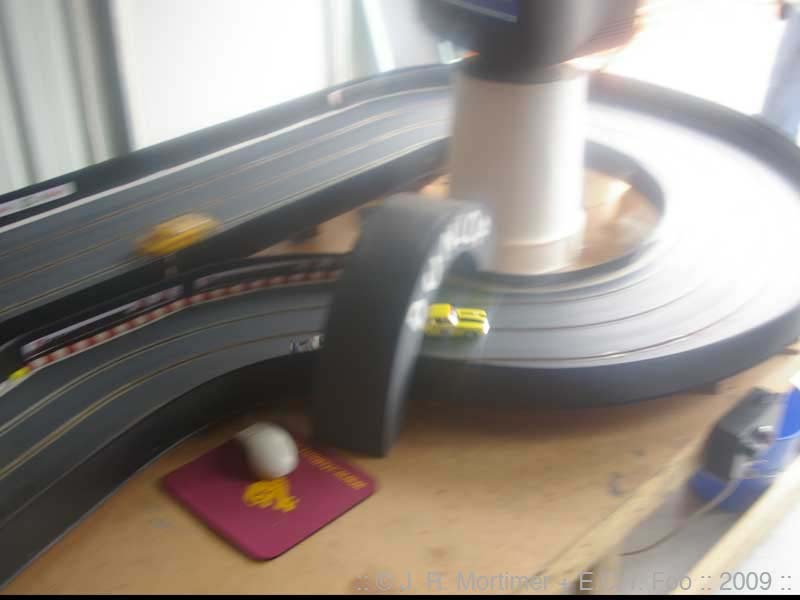 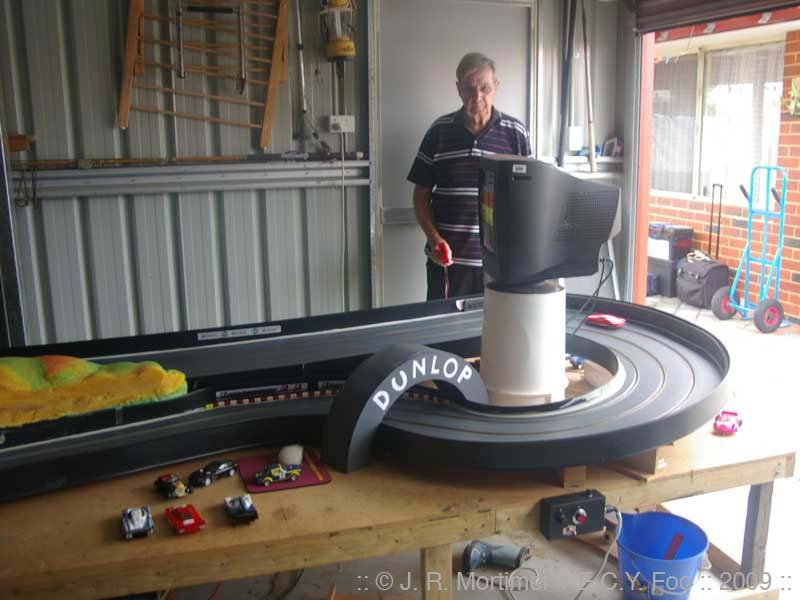 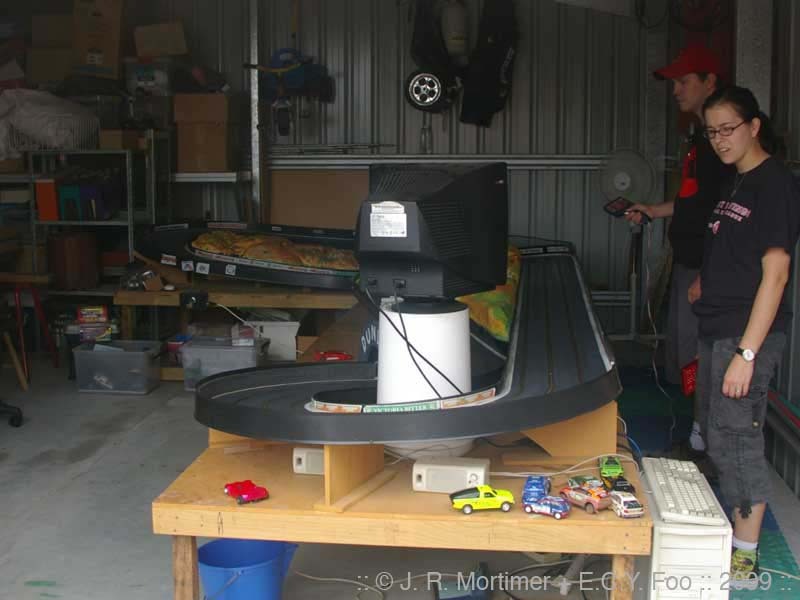 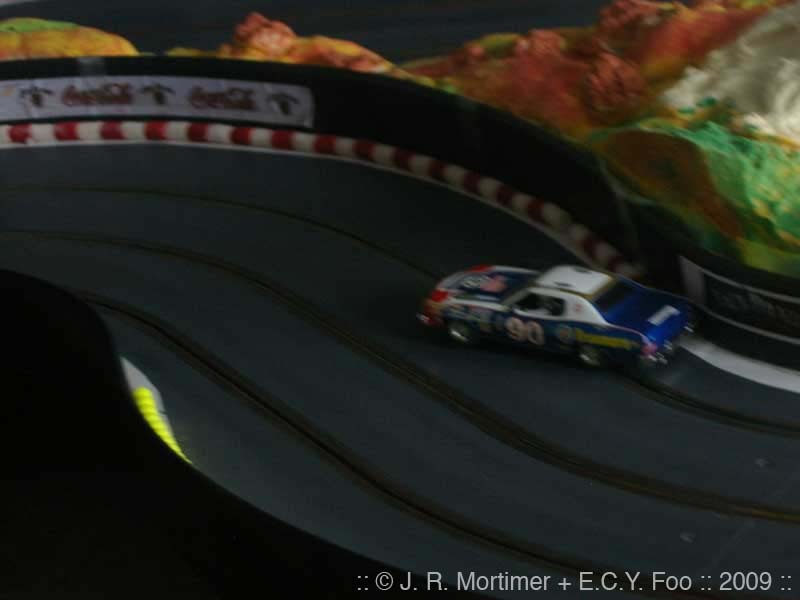 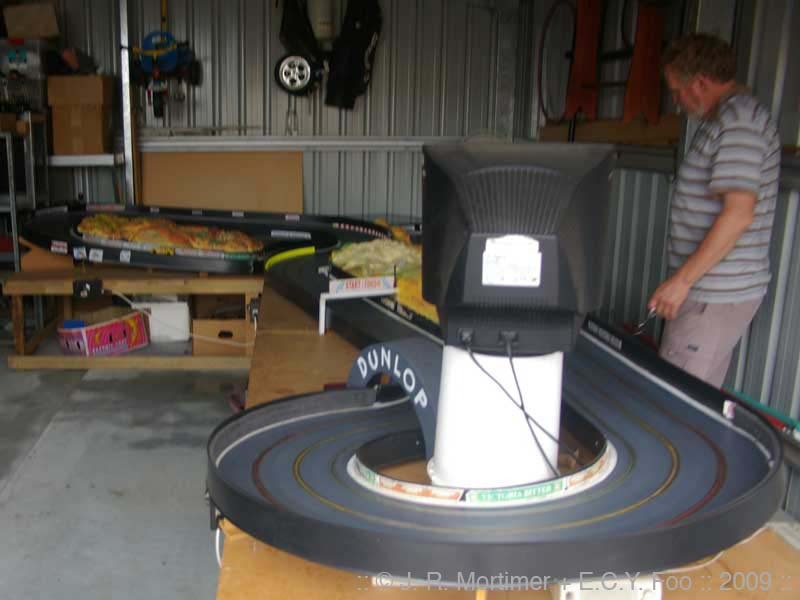 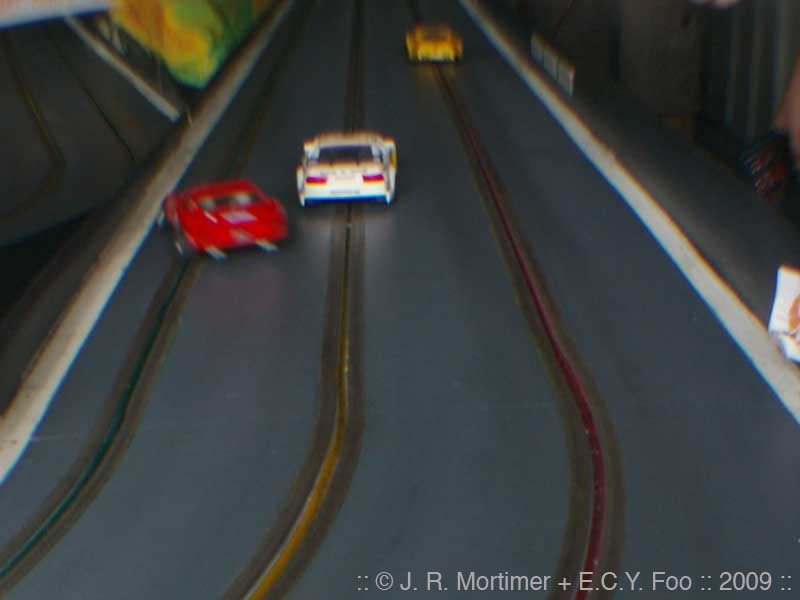 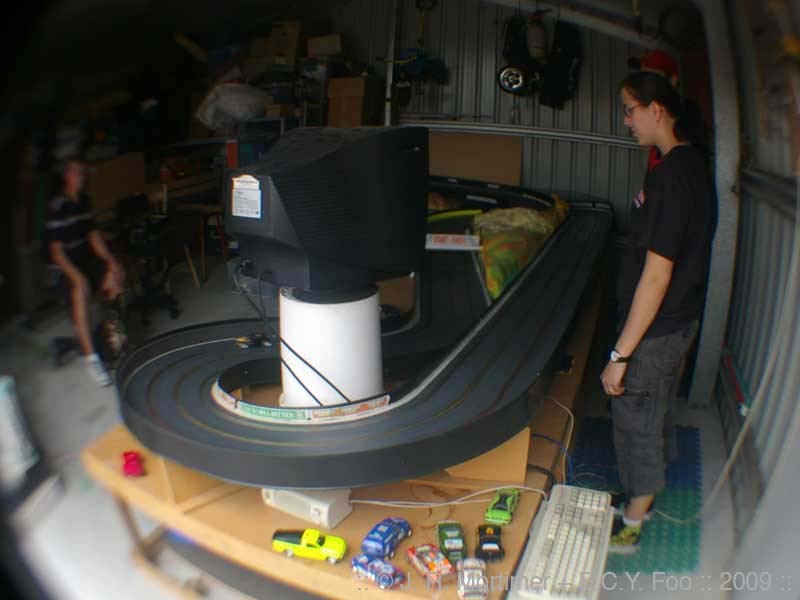 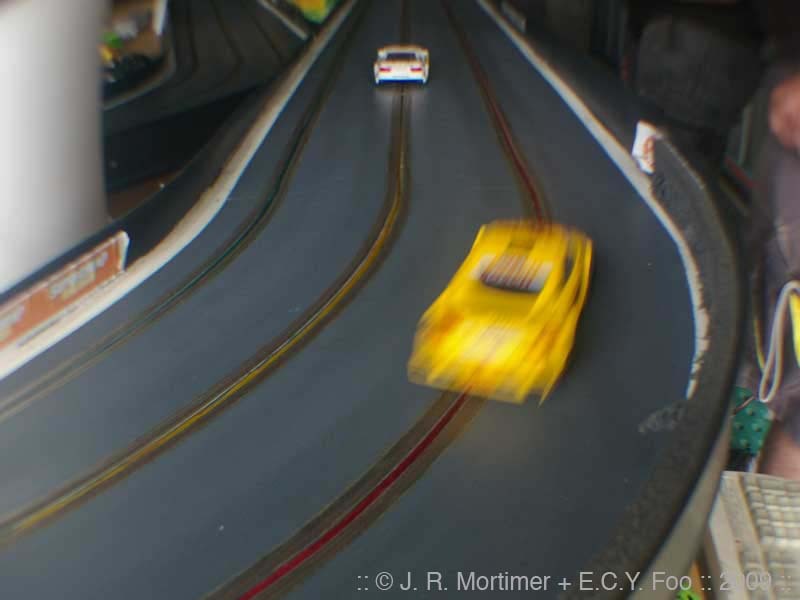 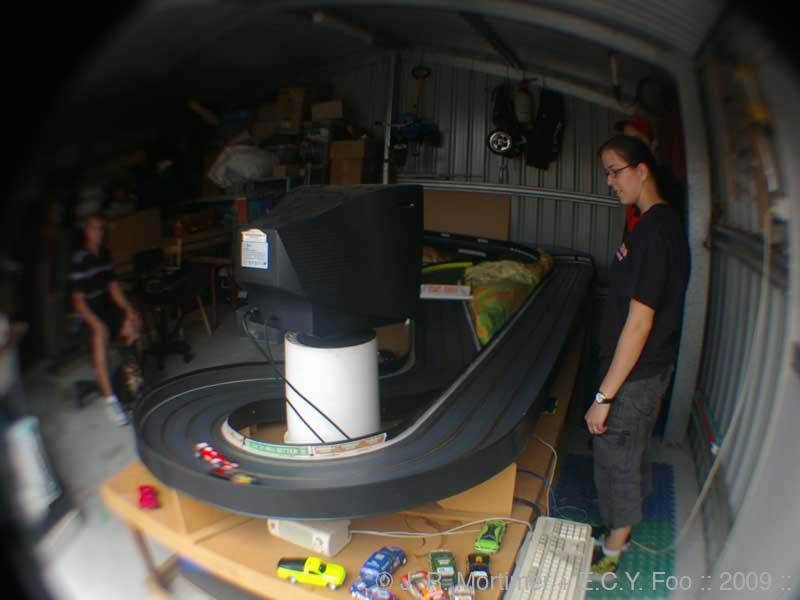 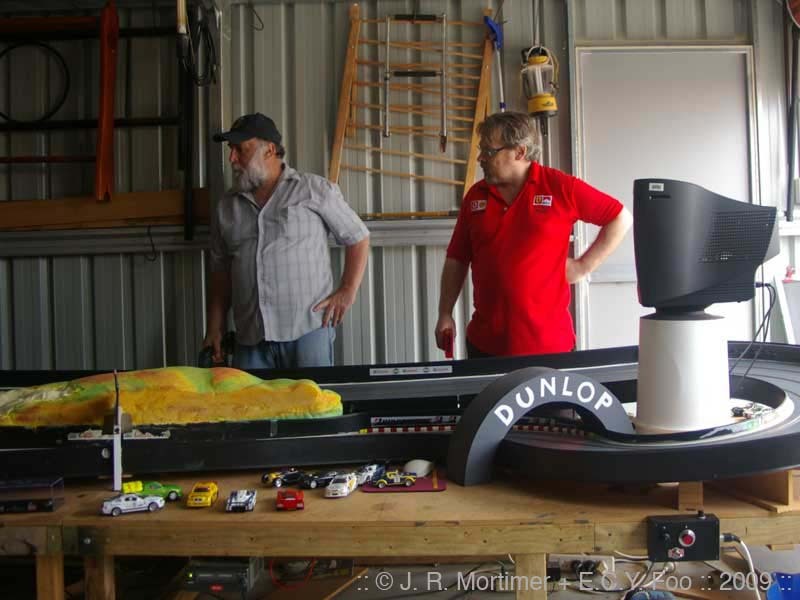 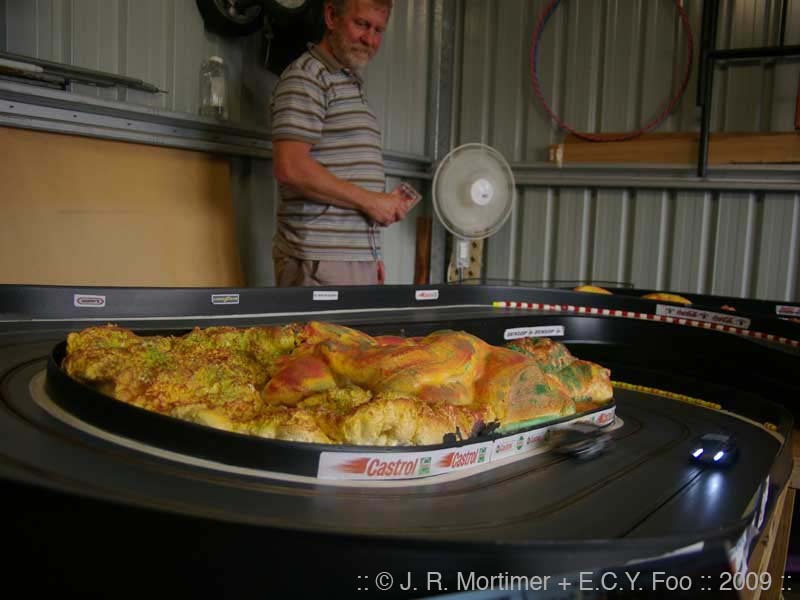 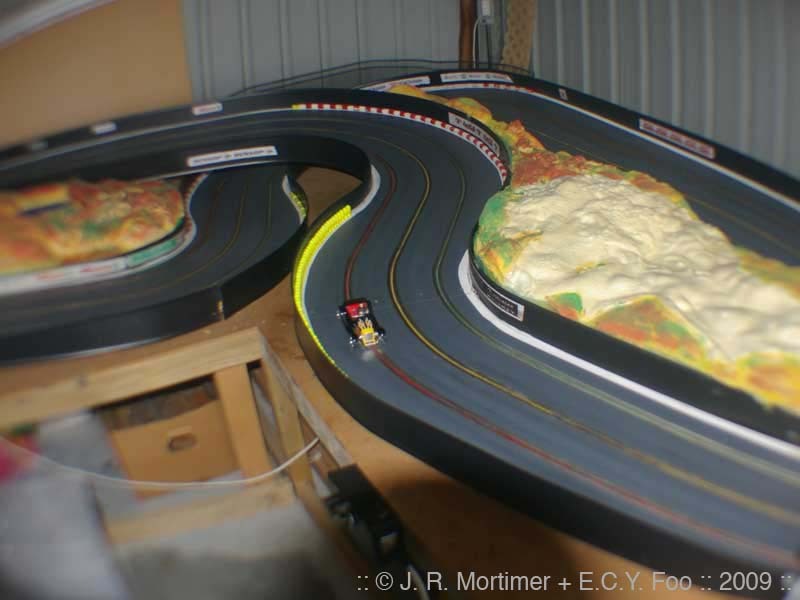 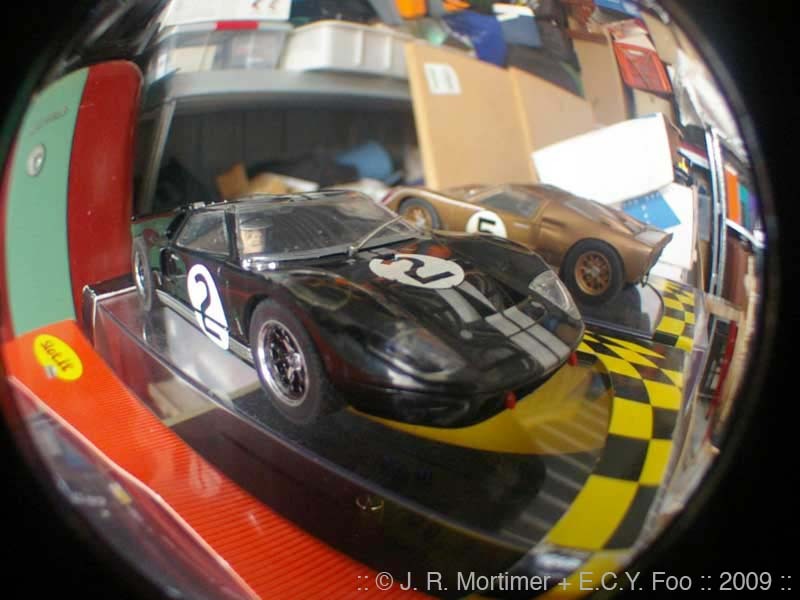 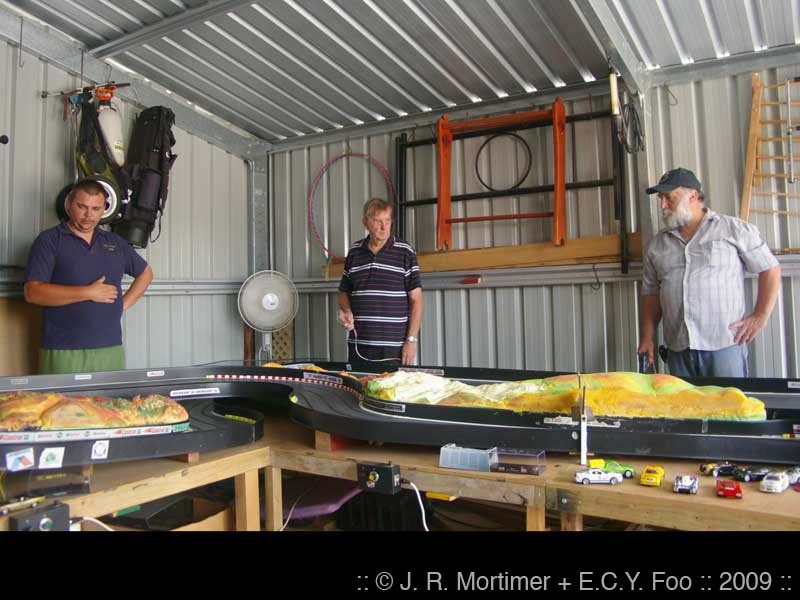 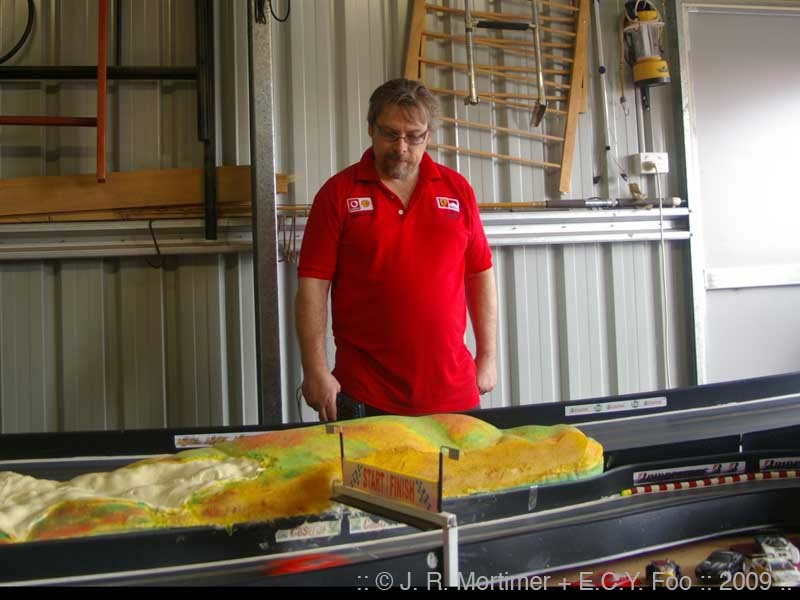 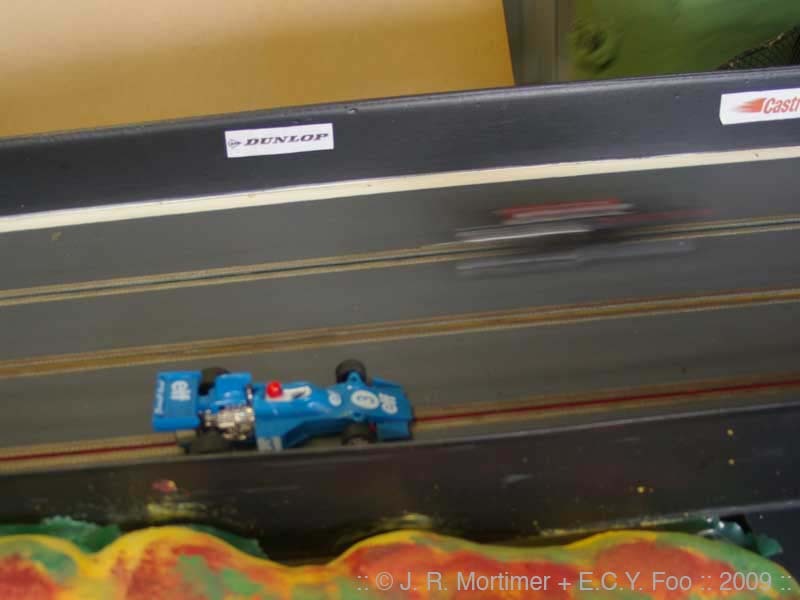 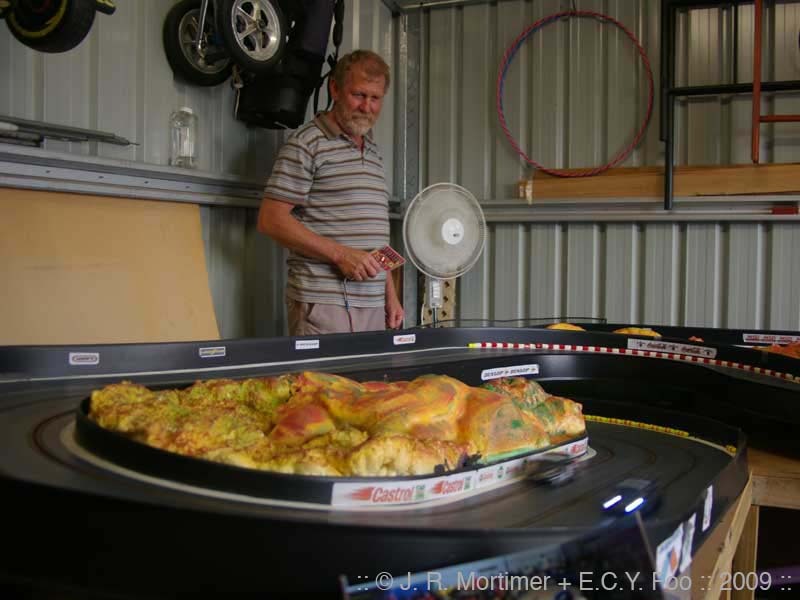 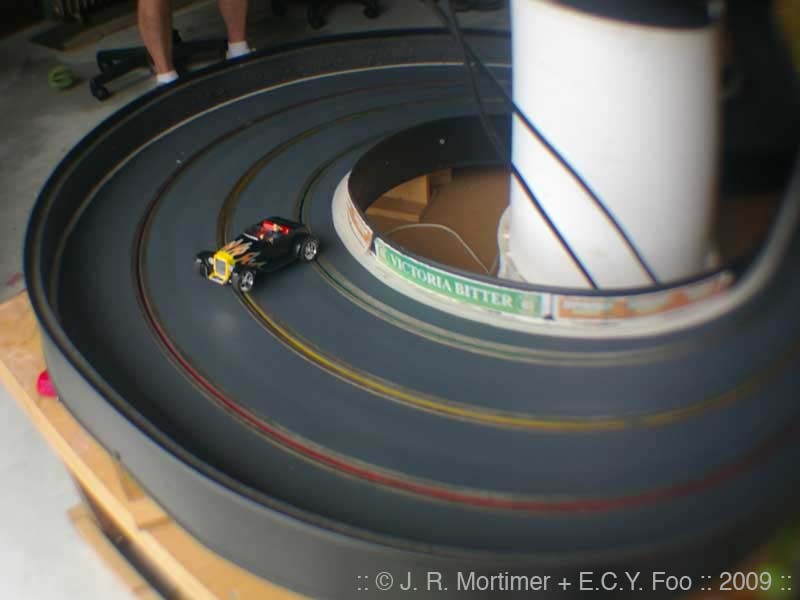 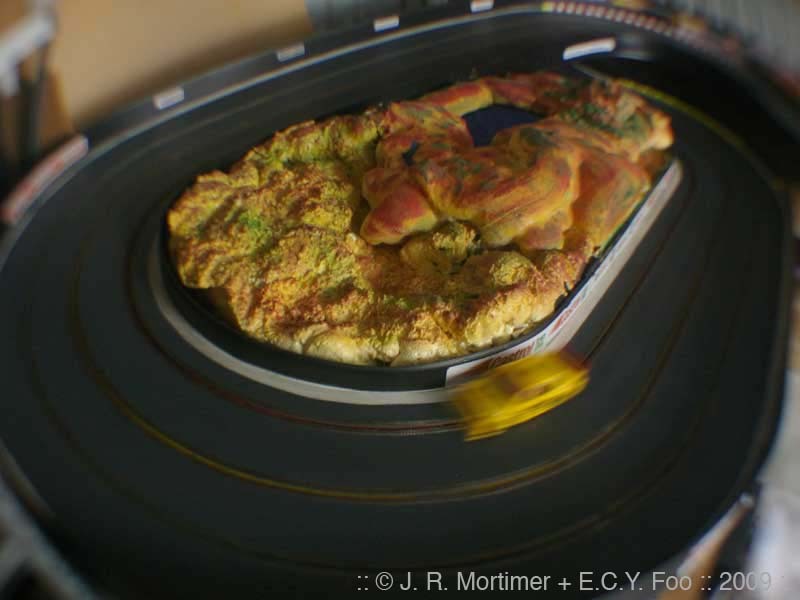 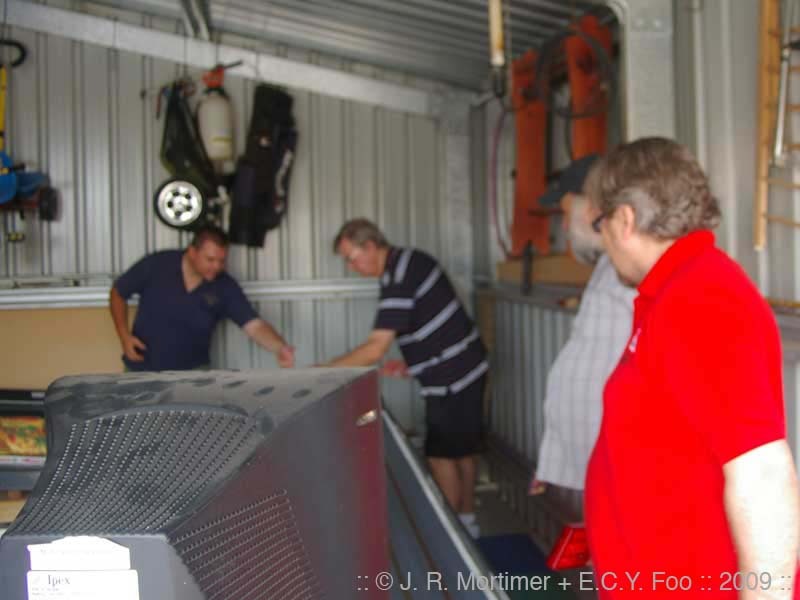 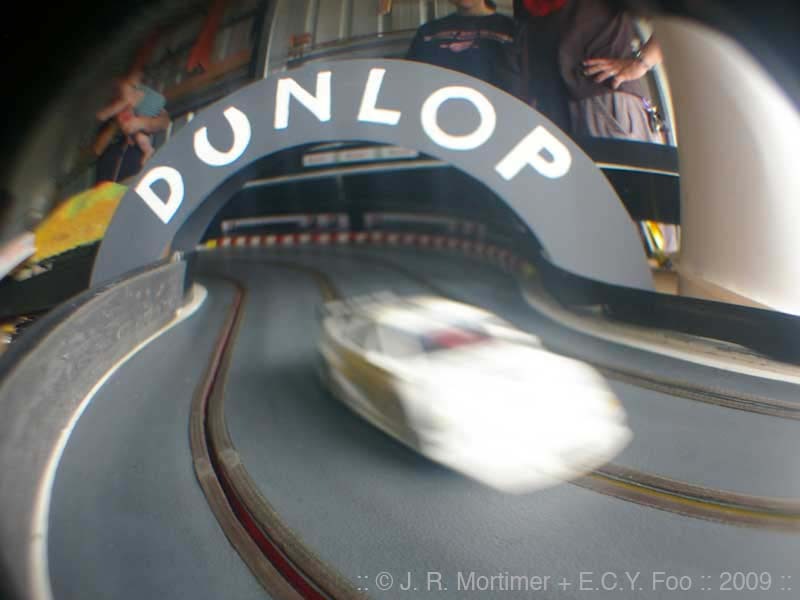 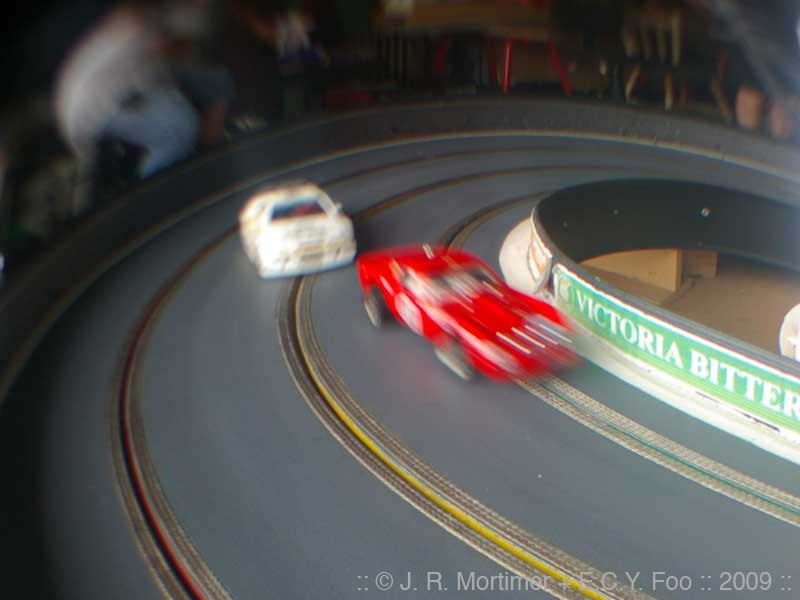 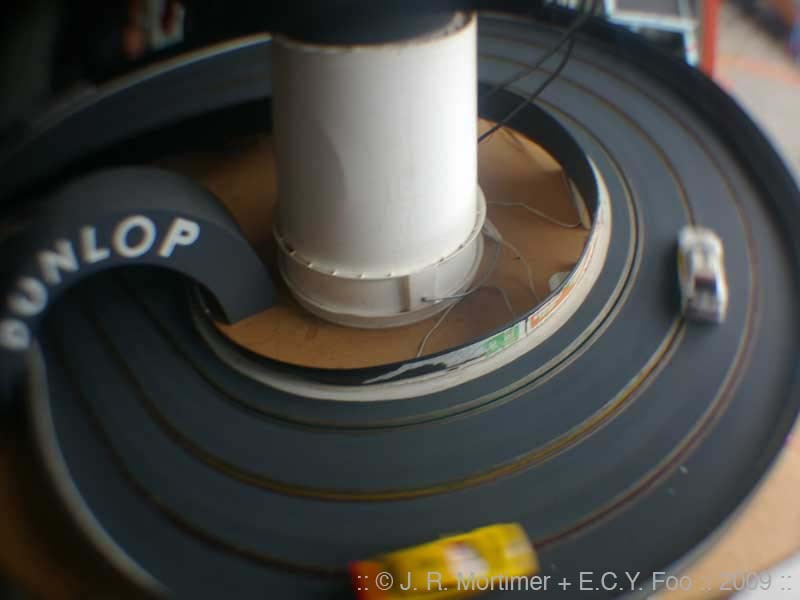 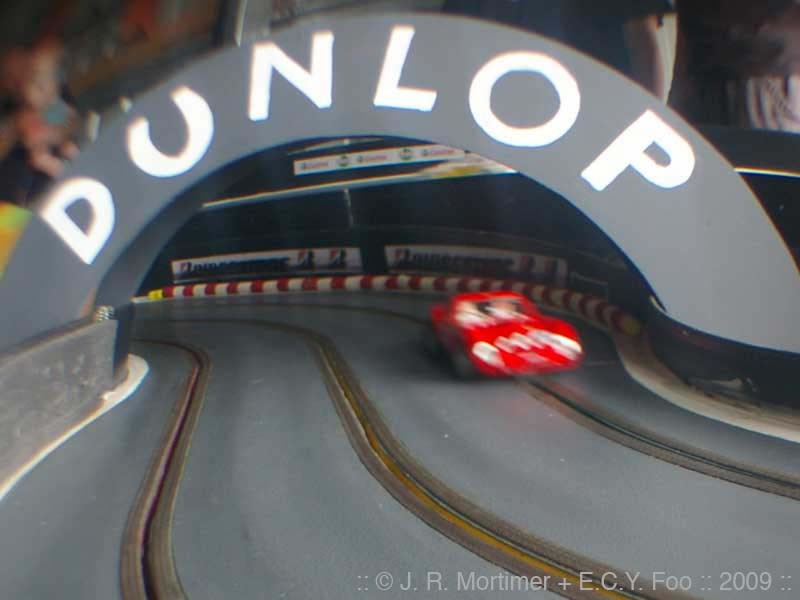 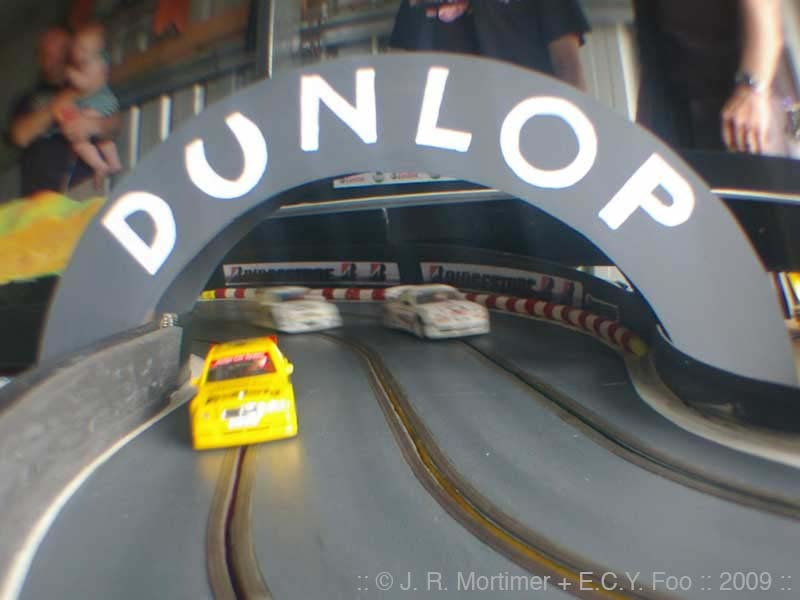 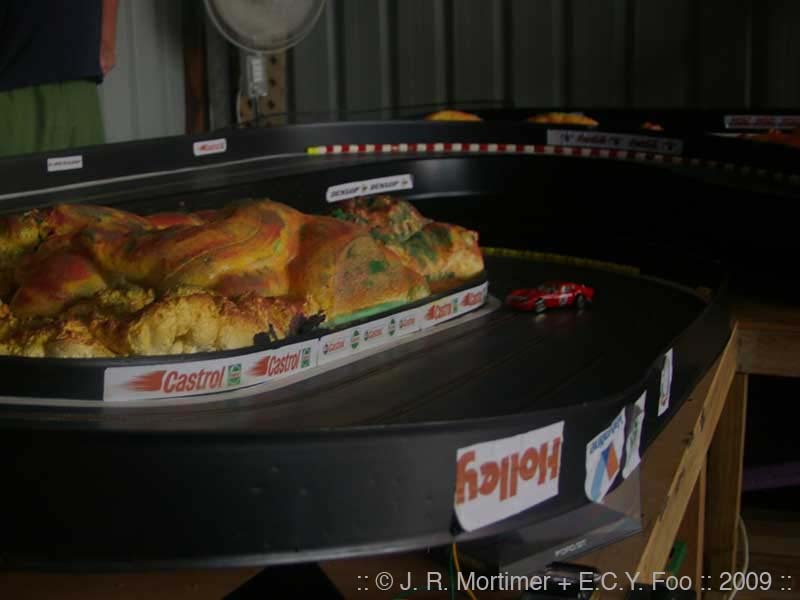 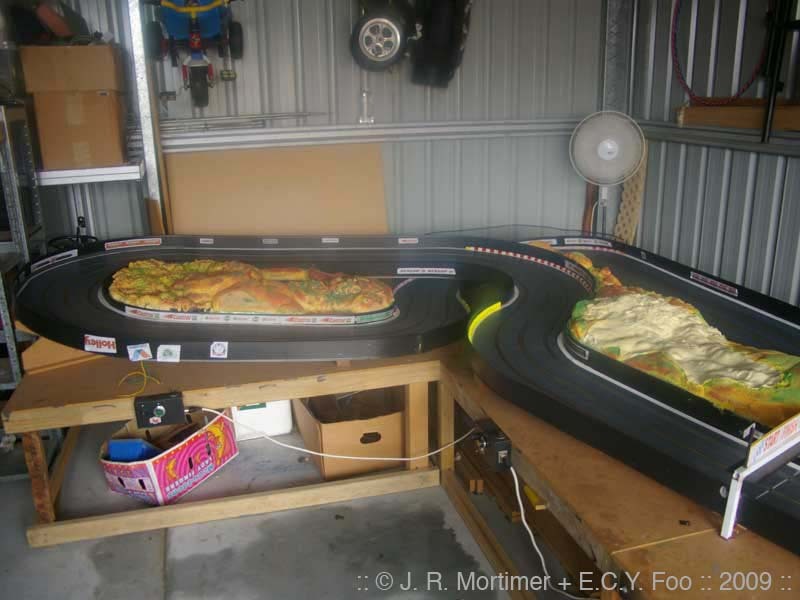 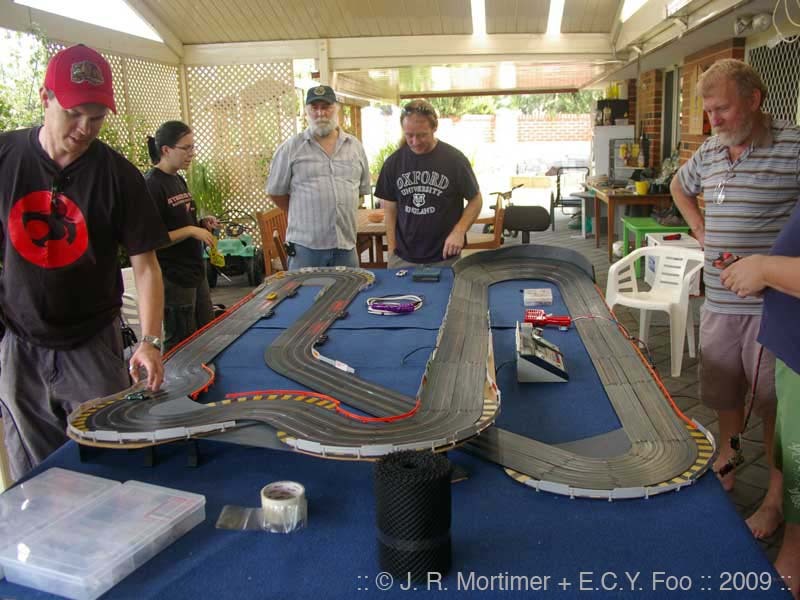 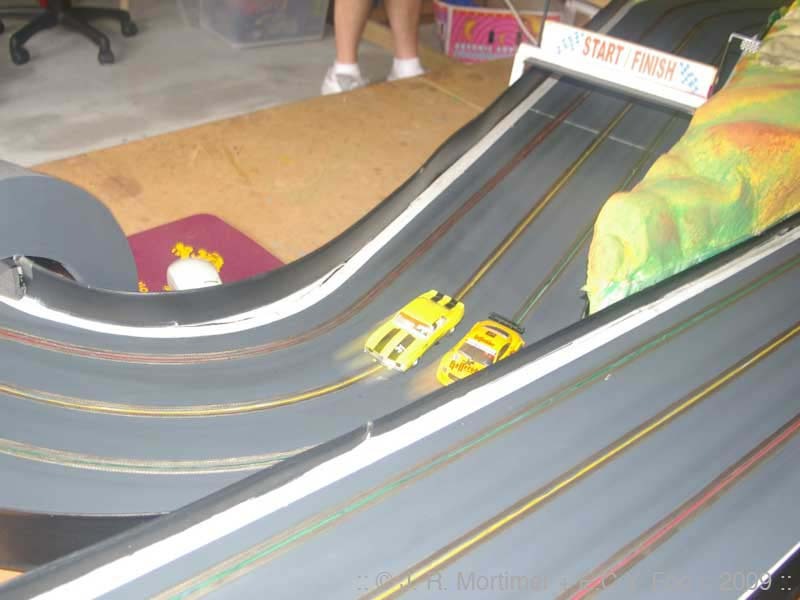 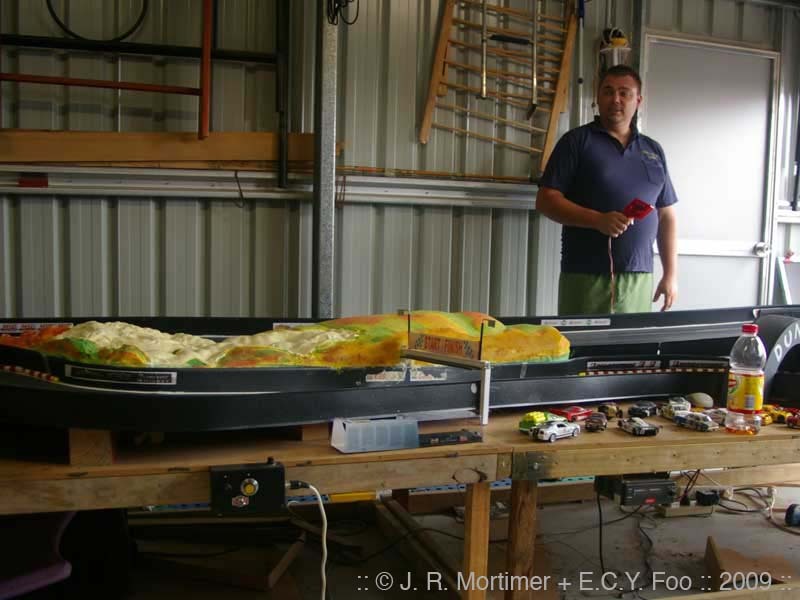 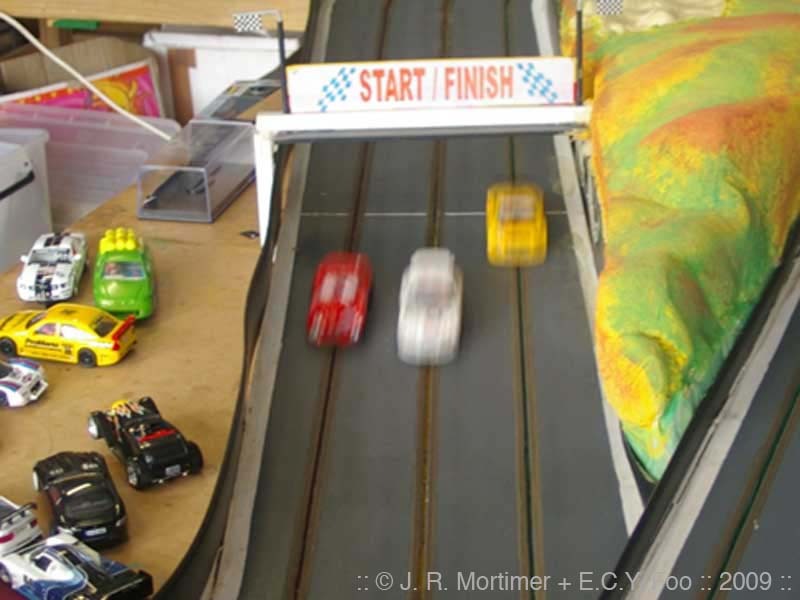 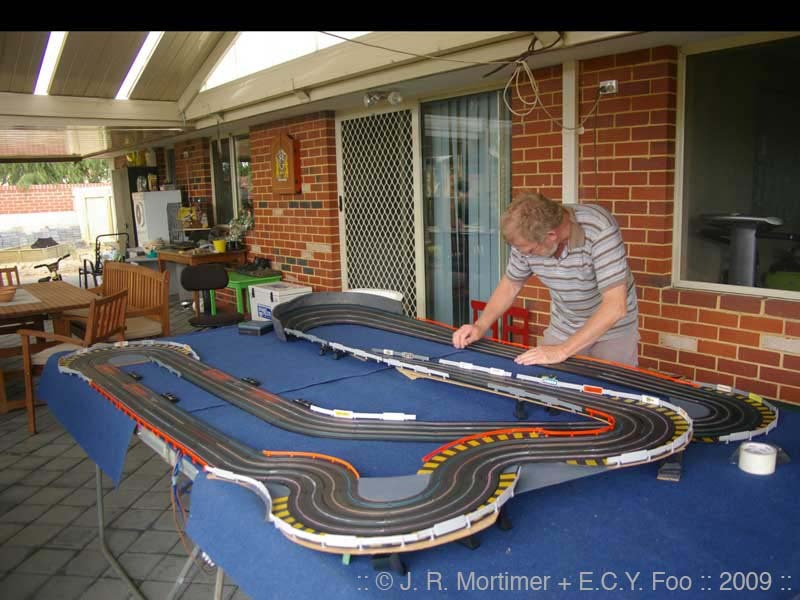 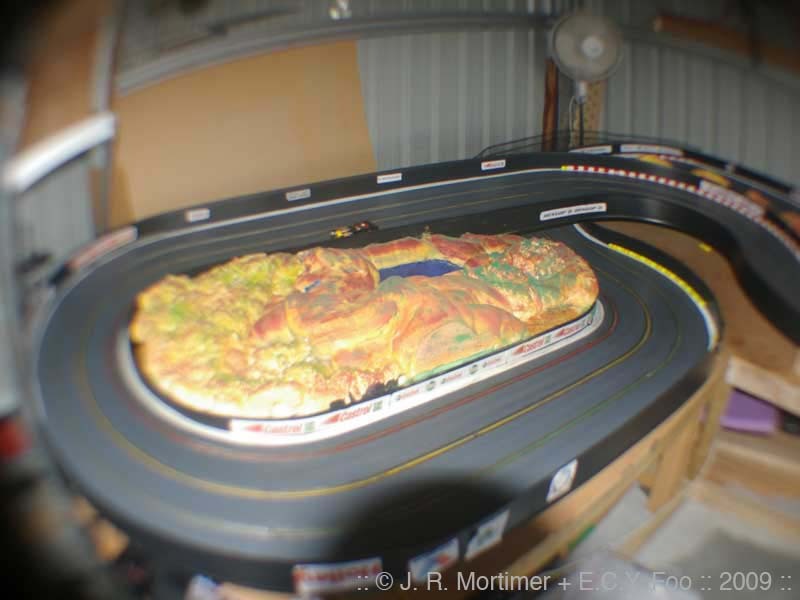 Discuss 'January HO and 1/32nd Slotcar Racing' in the forums.